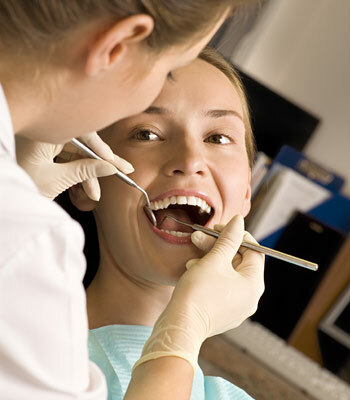 Our team of dental specialists and staff strive to improve the overall health of our patients by focusing on preventing, diagnosing and treating conditions associated with your teeth and gums. Please use our dental library to learn more about dental problems and treatments available. If you have questions or to schedule an appointment please contact us at 231-861-5905. We look forward to speaking with you.